Learn how to locate the water leak through walls from checking your water in system and how to repair it. Also find out why cleaning the deposit moulds and moss from the leaking walls is important to be removed, here is the quick process to clean those mosses. Water leaks in walls are disturbing not only because of their unsightly appearance, but also because they are unhealthy for the mess and sludge they create and are an added drain in the wallet. 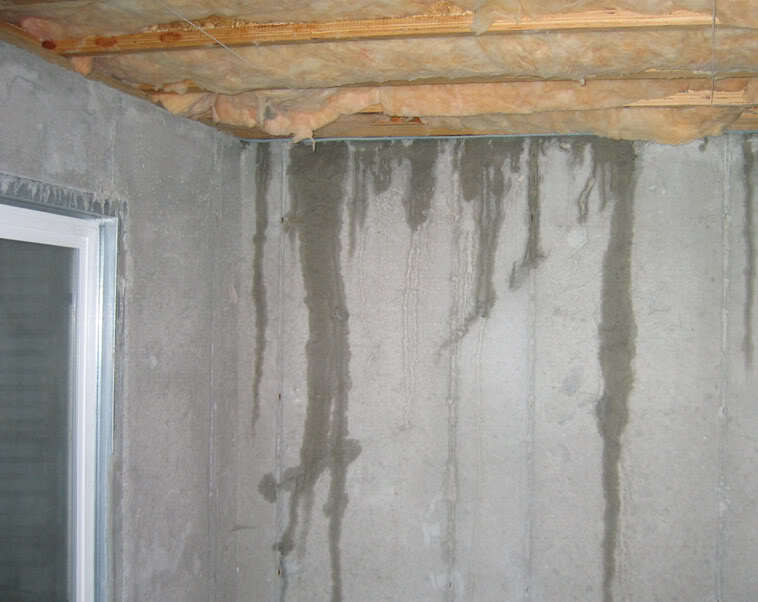 Whether your wall is made of concrete finish from assembled hollow blocks, or a drywall, a water leak inside these walls will definitely find a messy way to show itself on the surface. Not all water leaks are as evident as water visibly flowing down the wall to the floor. 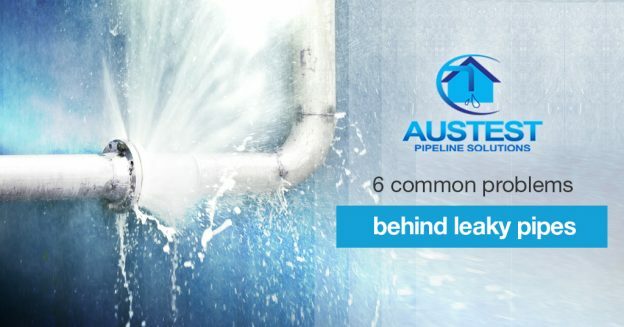 It is possible that the leak is just coming from a tiny or slight breach on the joint connection in the piping system hidden behind the walls. In such a case, the leak may not manifest itself unless enough moisture accumulates and is aggravated by gathering moulds and moss, which should then require a repair. If you are to focus on addressing such leaks on walls, you might as well make sure that the water leaks are not only where you find them by the moisture marks they create on your wall. It is possible that some leaks may be underground. In such cases, they may not be visible and may only be properly located using sophisticated testing equipment. Observe your water meter closely. Your water meter gauge should stop moving. If it continues to move fast, it means water is escaping somewhere in the water line in substantial quantity. If the meter’s movement is slow as to be almost negligible, it may come from the wall behind which you suspect a water leak. To repair the water leak, you need to access the cause of the leak which is the water pipe itself. Before you break any wall, check your house plan for the water piping system to determine how the pipes are positioned inside the walls. If the plans are unavailable, observe if the spread of the moisture marks are horizontal or vertical. If horizontal, you may have to cut the drywall from end to end of the marks measuring horizontally. If vertical, you may have to cut from the top end of the marks to about two feet downwards. It is likely that the breached portions of the pipe are located right here. 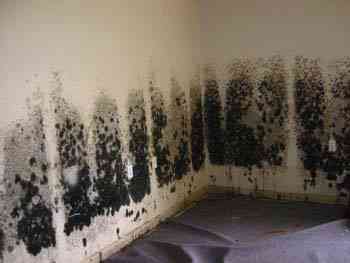 After repairing the pipe, clean the surrounding area of the moulds and moss that have gathered. If the wall is concrete, the procedure will be the same, although the materials may be different. After you have restored the pipe and you are certain that the leak has been repaired, there are a few more things to do. Make sure that the moulds and moss that have gathered are cleaned out so as not to induce decay inside the wall and not serve as breeding place for insects. Replace the hollow blocks, or stones, and close the opening as a concrete finish should be. While we are into a DIY engagement with these procedures, it is always prudent to call a leak detection specialist to do the repair work since they are well trained and fully equipped to competently perform these types of household work. With the professionals, precision can be guaranteed by reason of their training and experience. 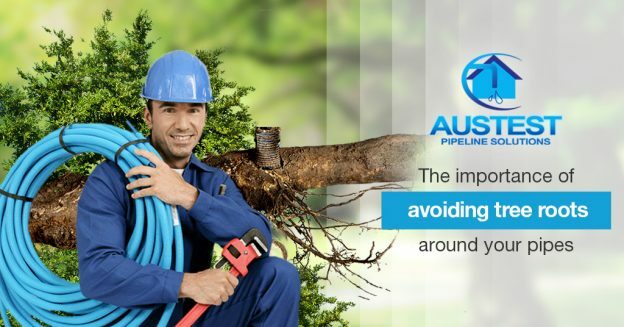 Our trained staff at AusTest Pipeline Solutions, your leak detection specialist in Melbourne, uses state of the art equipment and systems to perform water leak detection for Melbourne homes and businesses. We can locate issues in a range of areas under concrete slabs, under Bitumen roads, concealed in walls, in waste and sewer systems, in hydronic heating systems, and even irrigation and sprinkler systems. Call Corey for a test: 0410 609 961. This entry was posted in Blog on April 4, 2016 by austest.